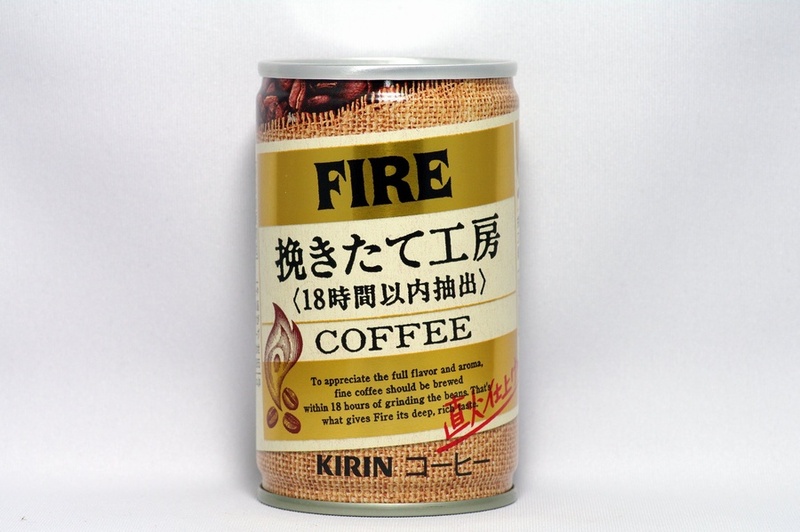 To appreciate the full flavor and aroma, fine coffee should be brewed within 18 hours of grinding the beans. 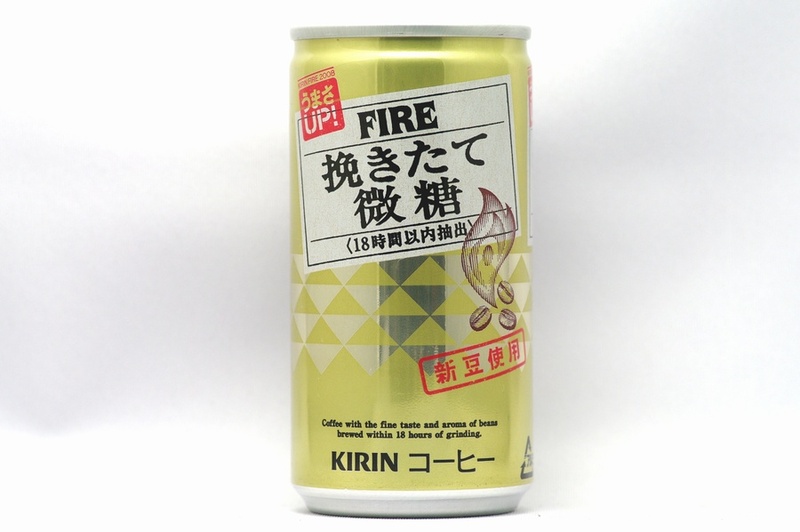 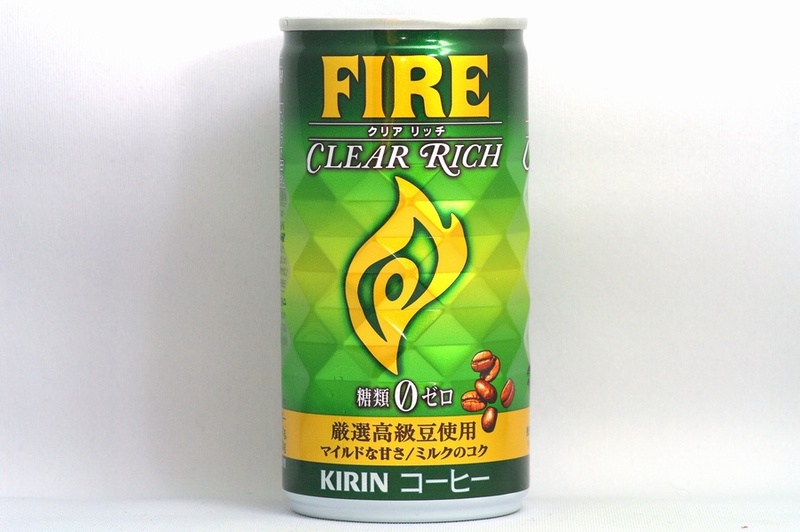 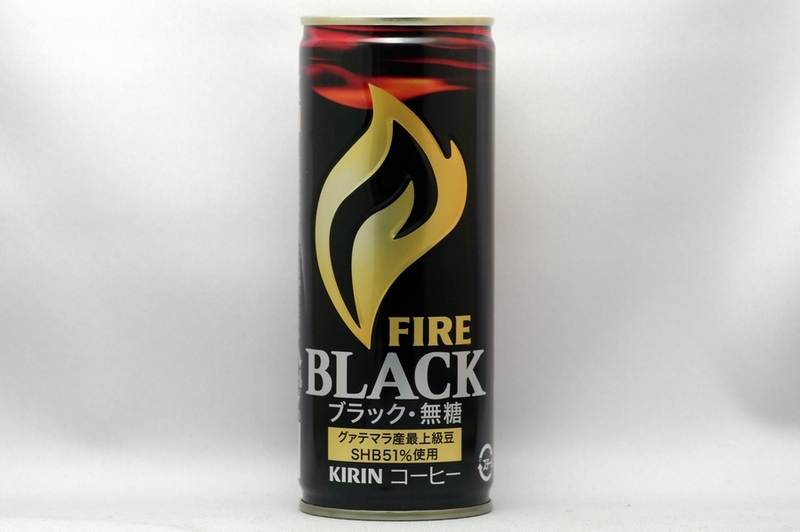 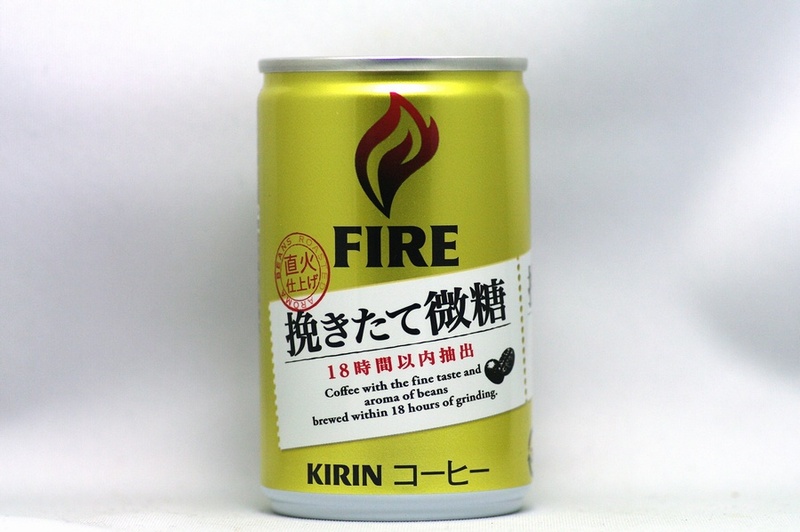 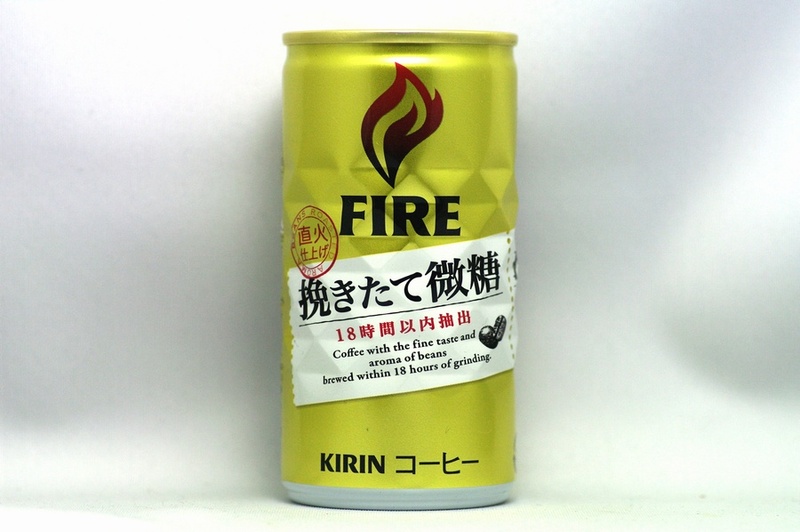 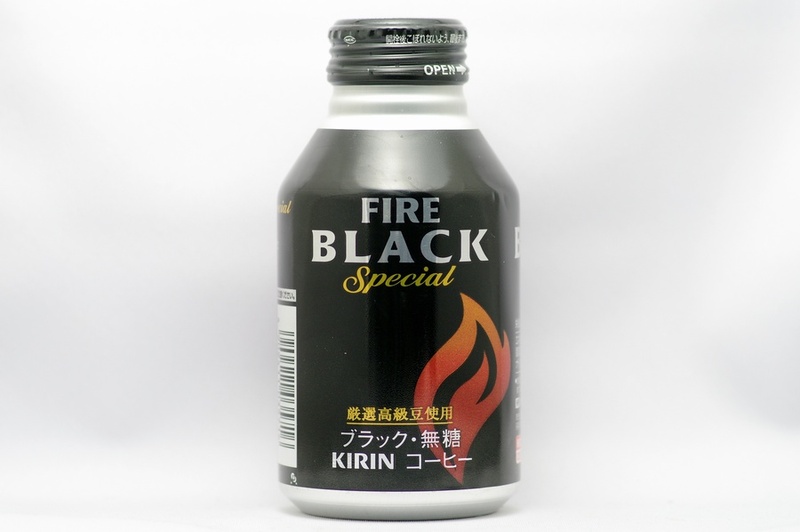 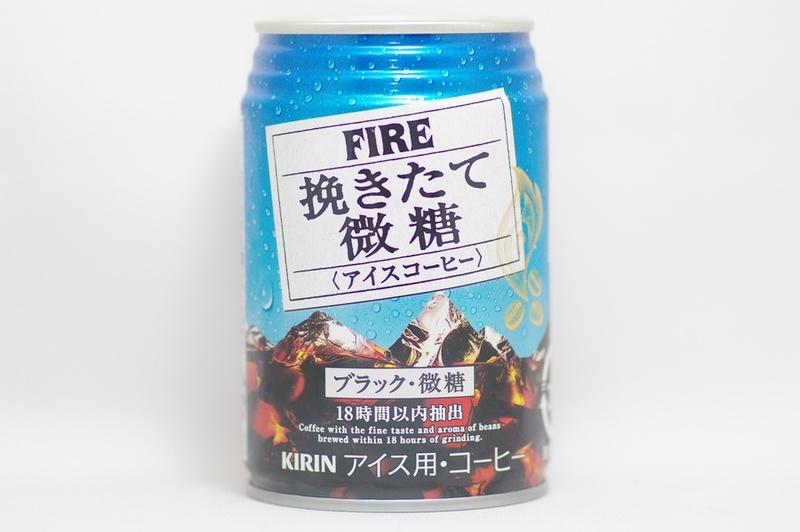 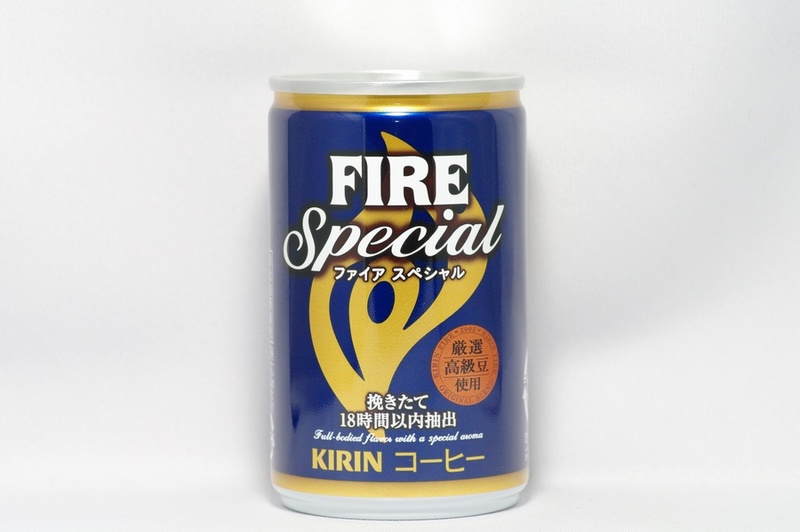 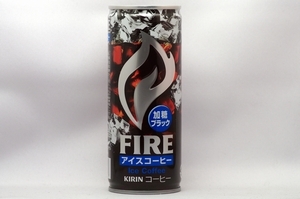 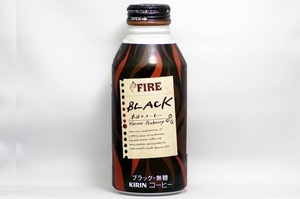 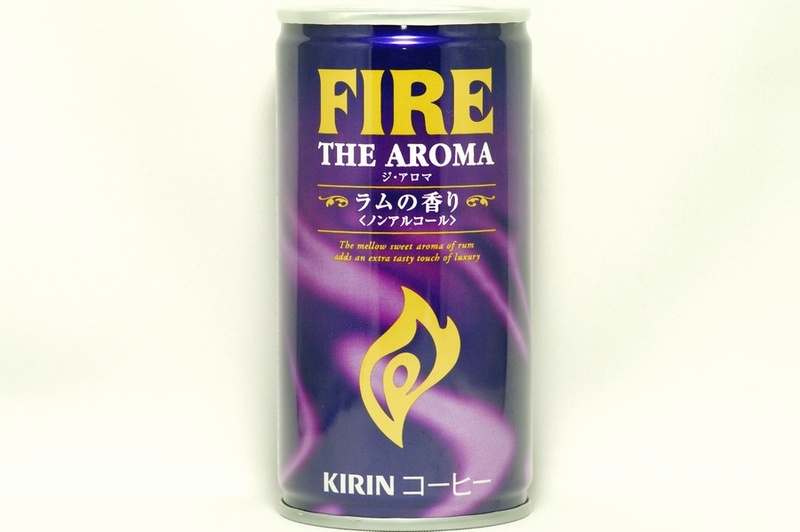 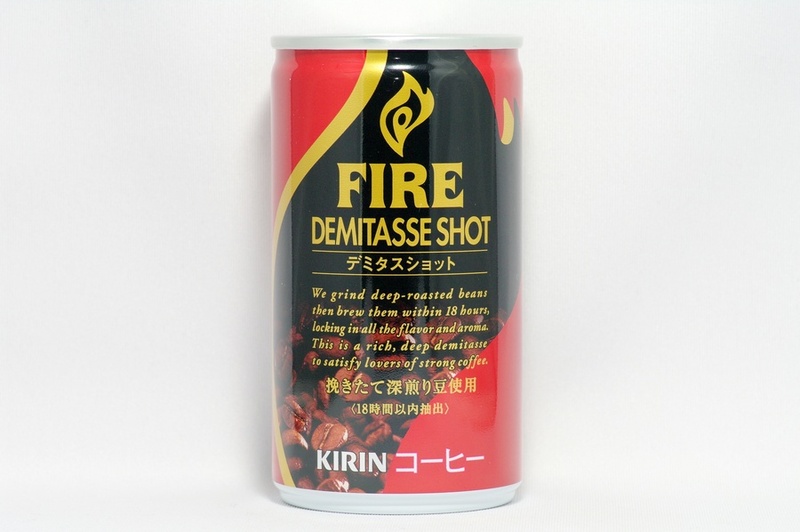 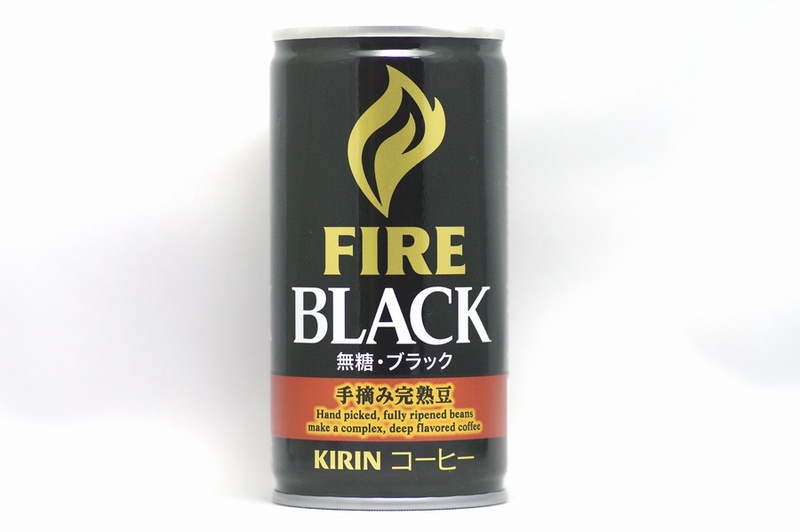 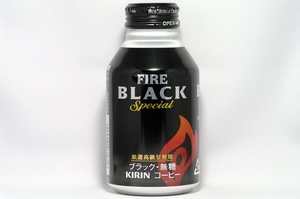 That's what gives Fire its deep, rich taste. 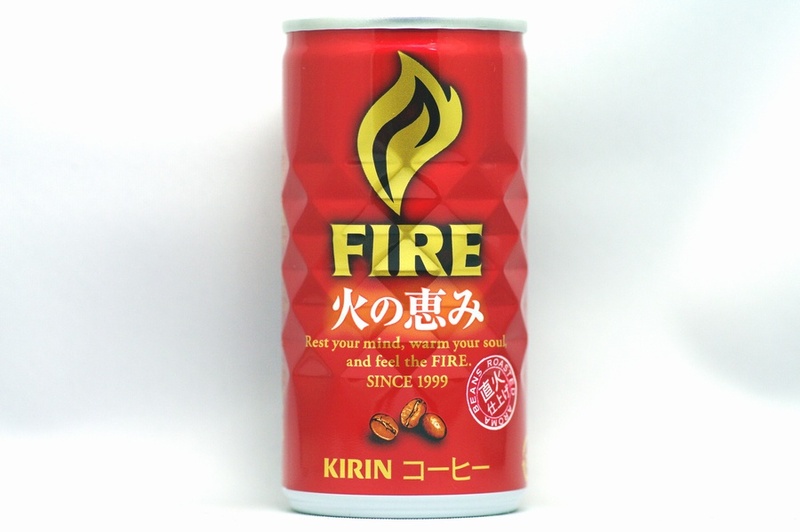 We grind deep-roasted beans then brew them within 18 hours , locking in all the flavor and aroma. 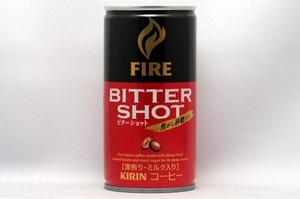 This is a rich , deep demitasse to satisfy lovers of strong coffee. 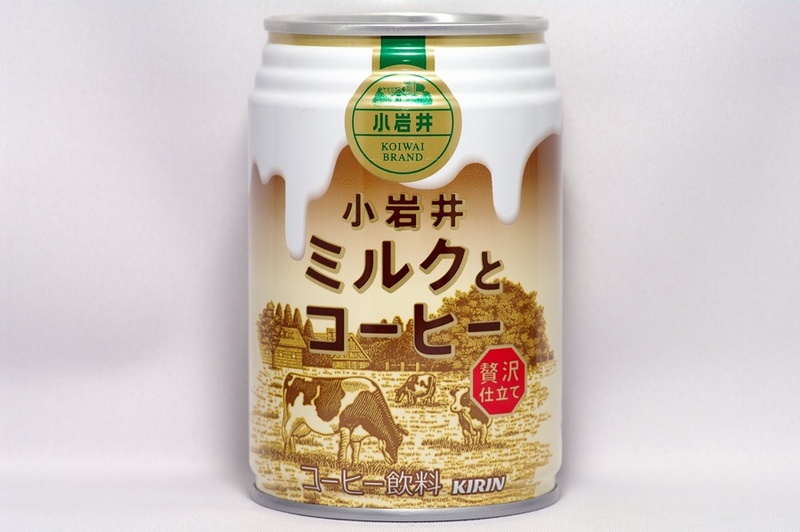 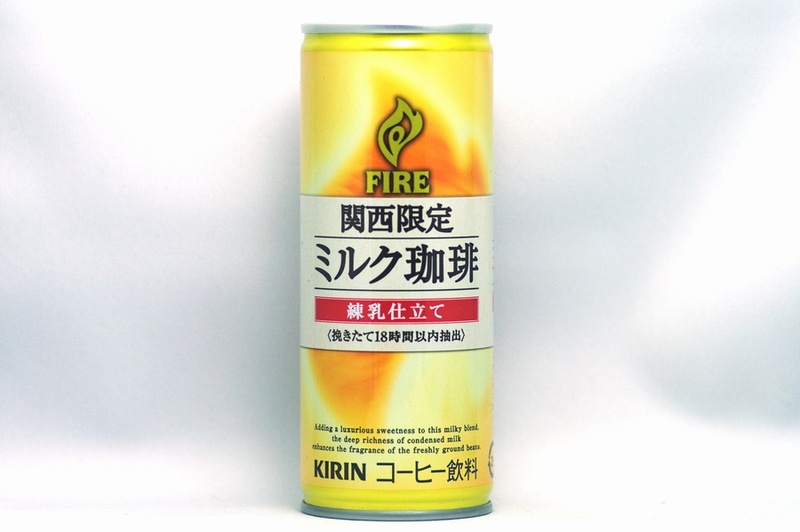 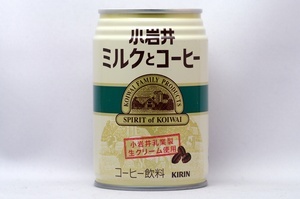 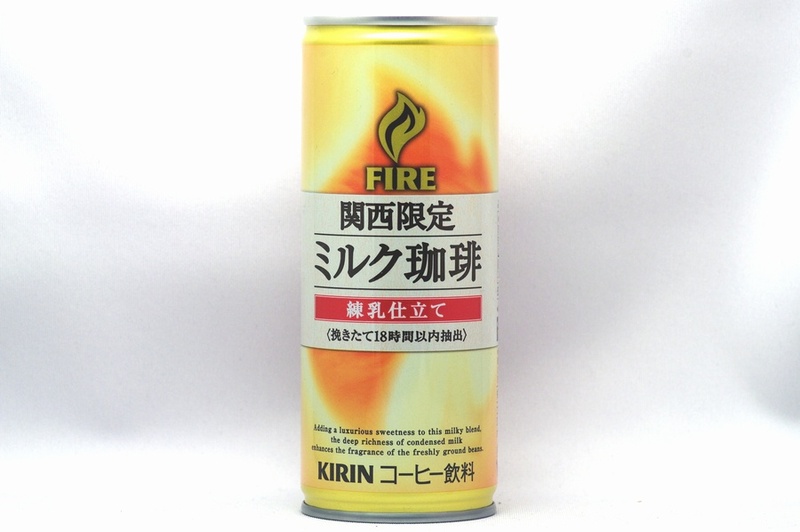 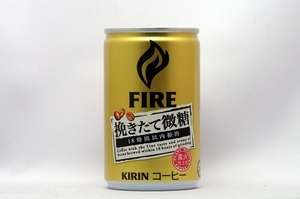 Koiwai brand is the symbol of honesty. 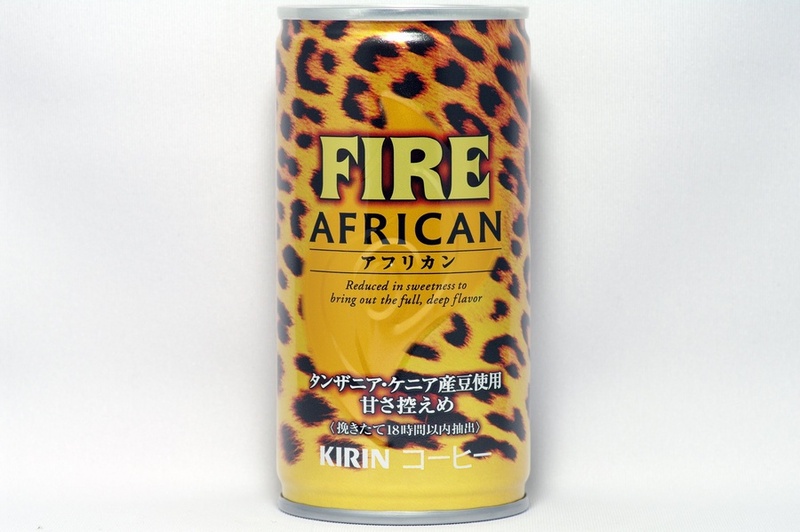 This product has been made with the spirit of genuine craftsmanship. 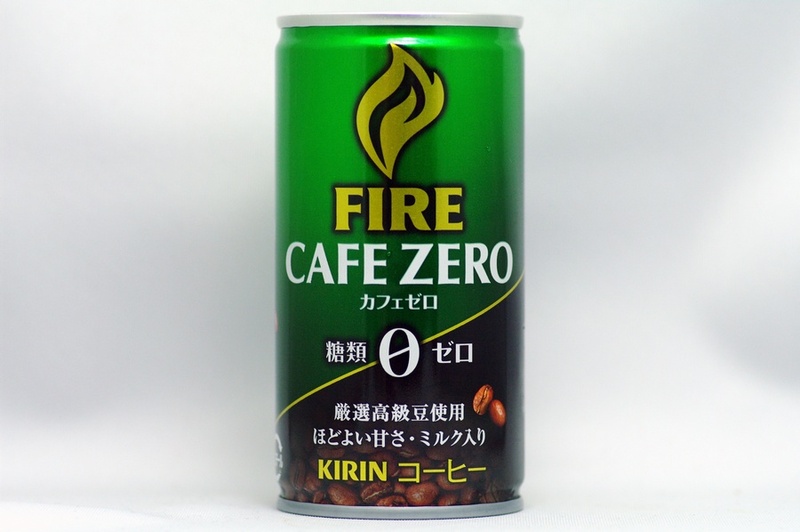 Only a very small quantity of peaberry beans can be harvested from each season's coffee crop. 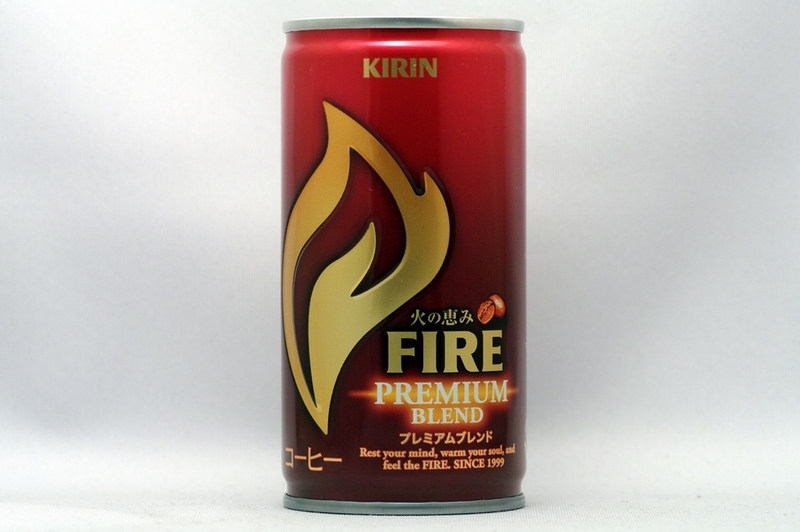 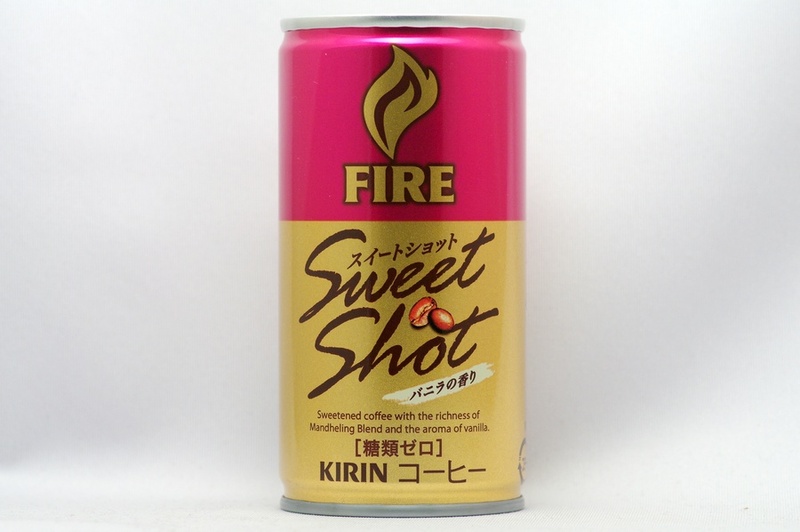 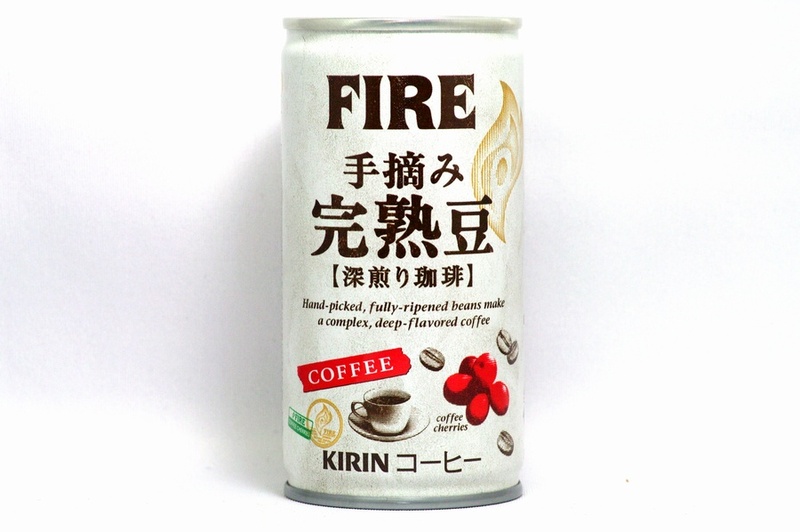 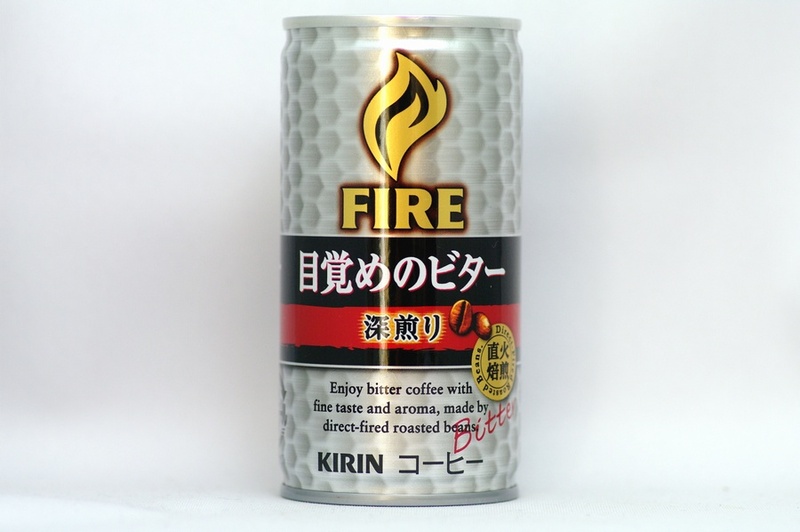 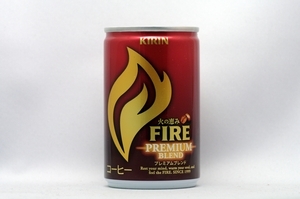 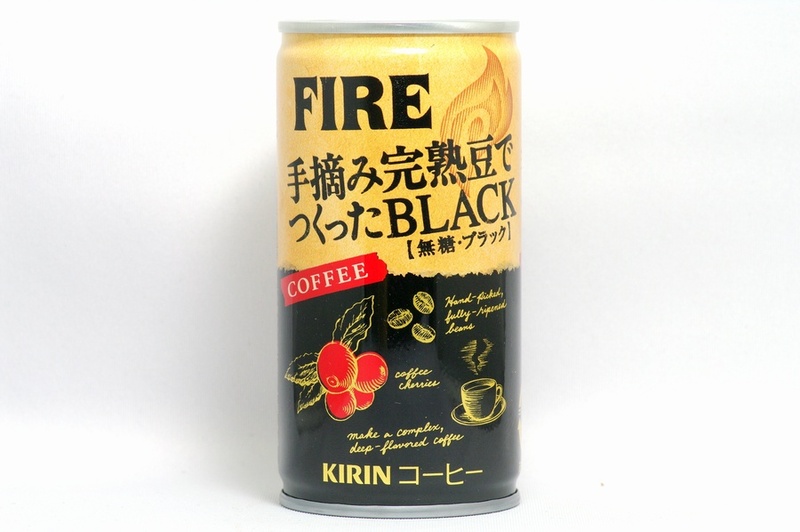 We use carefully selected peaberries in this aromatic, smooth-flavored coffee. 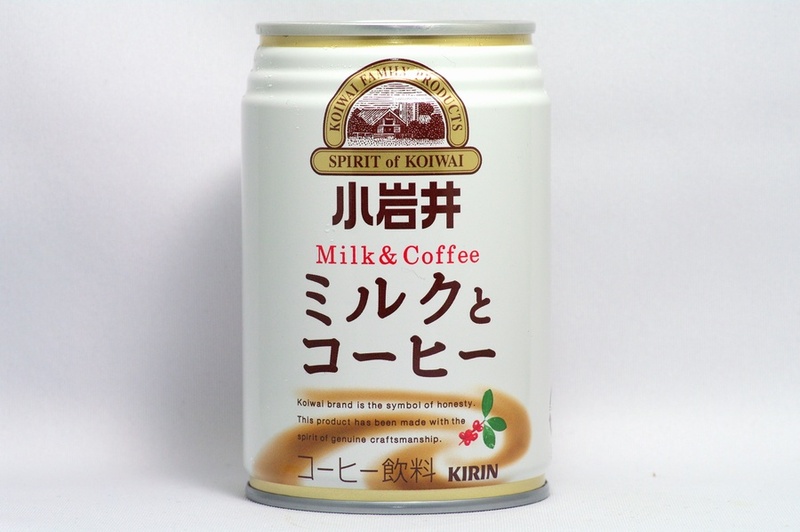 Adding a luxurious sweetness to this milky blend, the deep richness of condensed milk enhances the fragrance of the freshly ground beans. 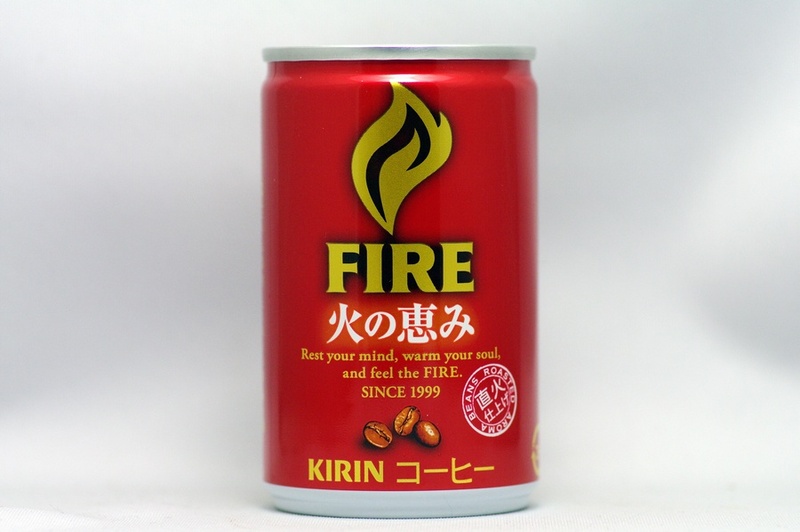 Rest your mind, warm your soul, and feel the FIRE. 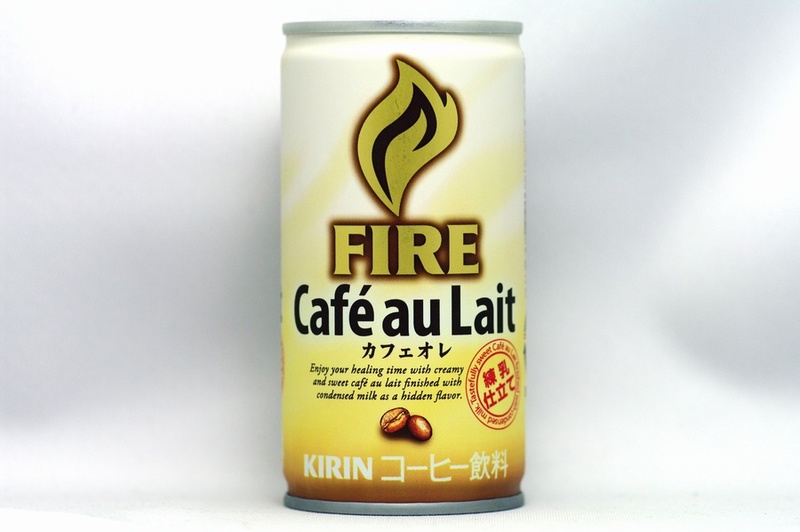 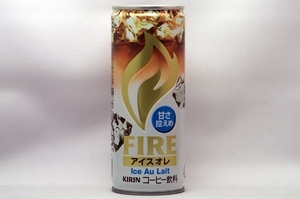 Enjoy your healing time with creamy and sweet café au lait finished with condensed milk as a hidden flavor. 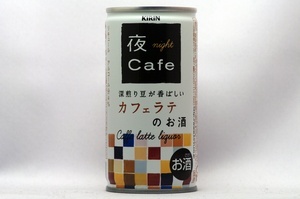 Tastefully sweet Café au Lait finished with condensed milk. 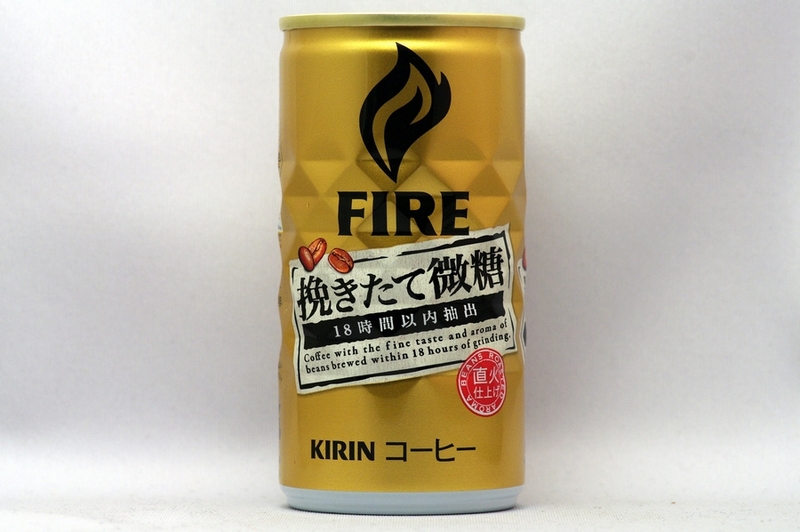 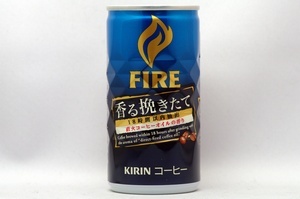 Enjoy bitter coffee with fine taste and aroma, made by direct-fired roasted beans. 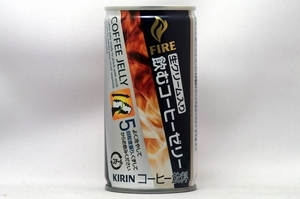 Strictly Hard Bean make a complex, deep flavored coffee. 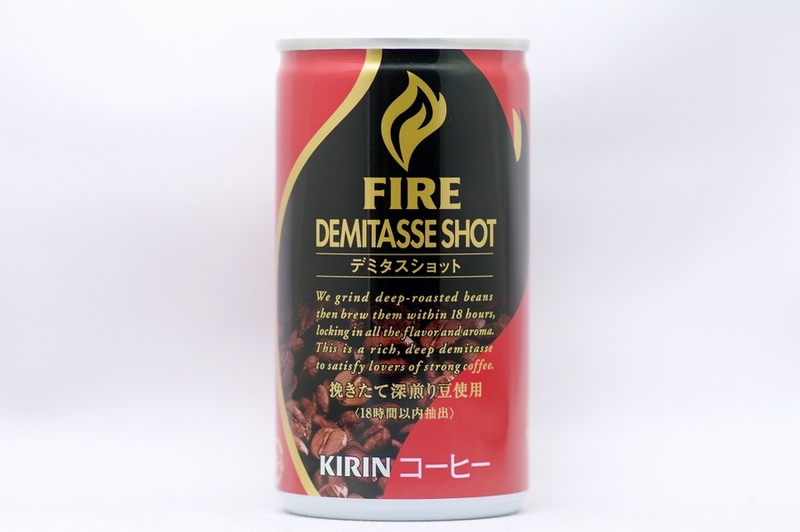 Great Demitasse Coffee made with direct-fired roasted beans. 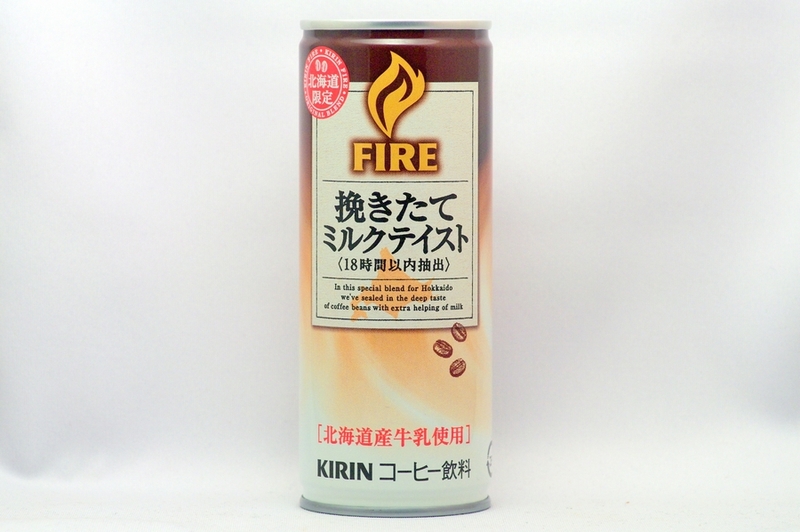 Sweetened coffee with the richness of Mandheling Blend and the aroma of vanilla. 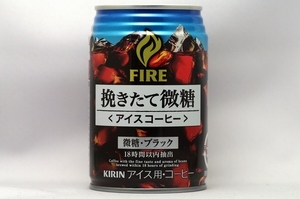 Fine bitter coffee made with direct-fired roasted beans and roast sugar for its deep aroma. 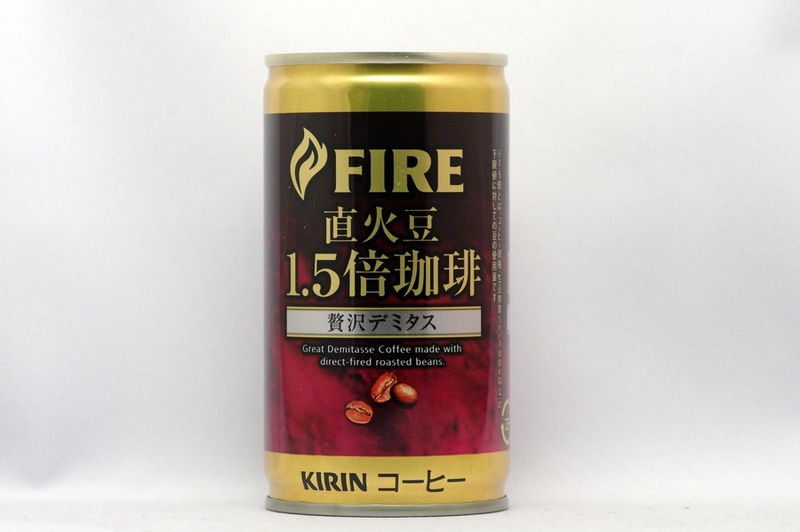 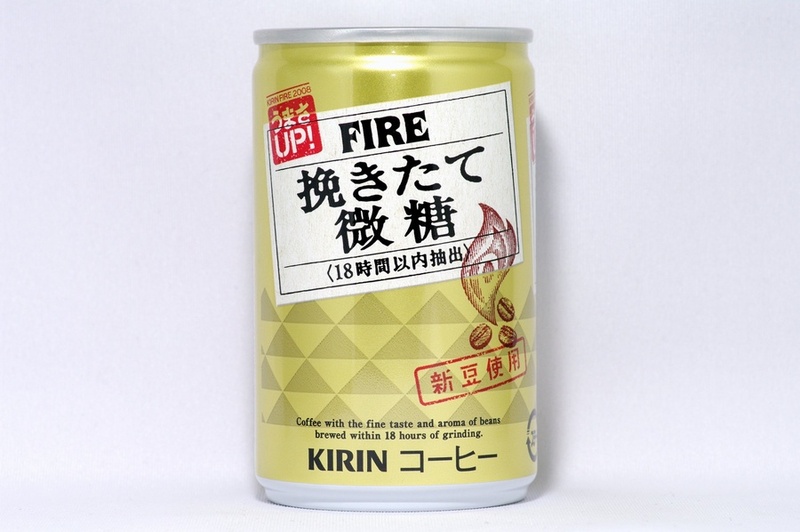 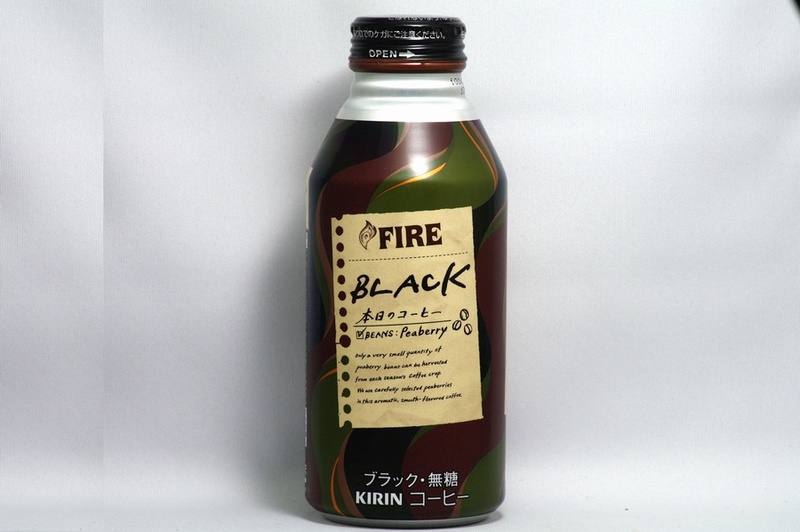 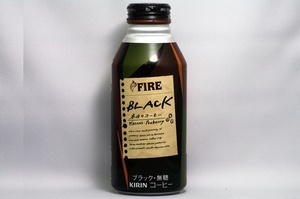 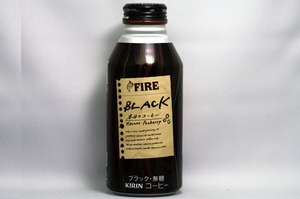 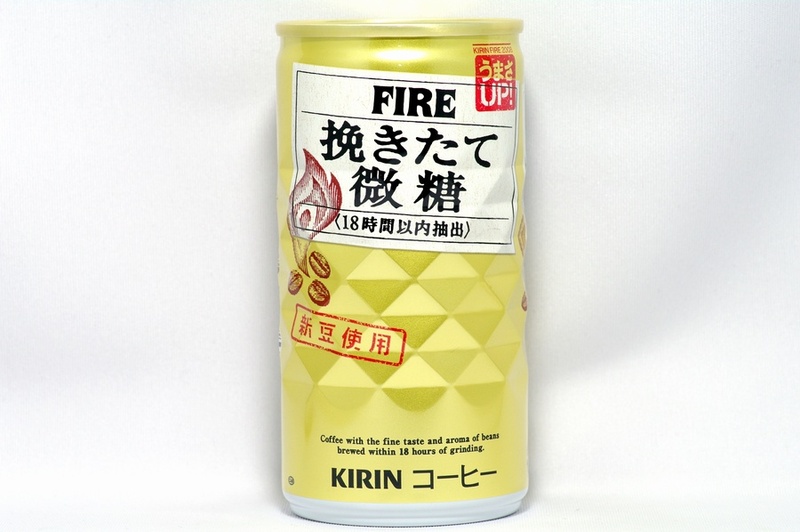 Coffee brewed within 18 hours after grinding with the aroma of "direct-fired coffee oil". 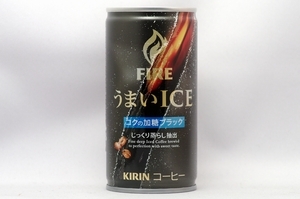 Fine deep Iced Coffee brewed to perfection with sweet taste. 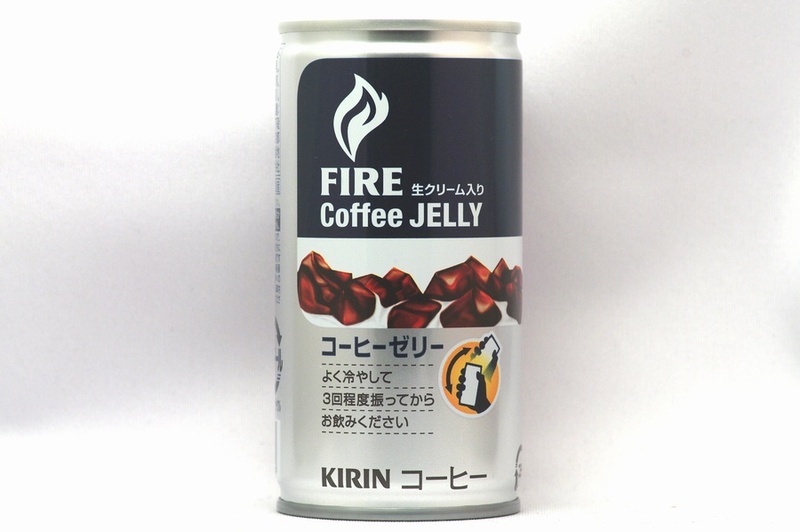 Coffee jelly ready to drink with milk cream to satisfy your small appetite during work time.